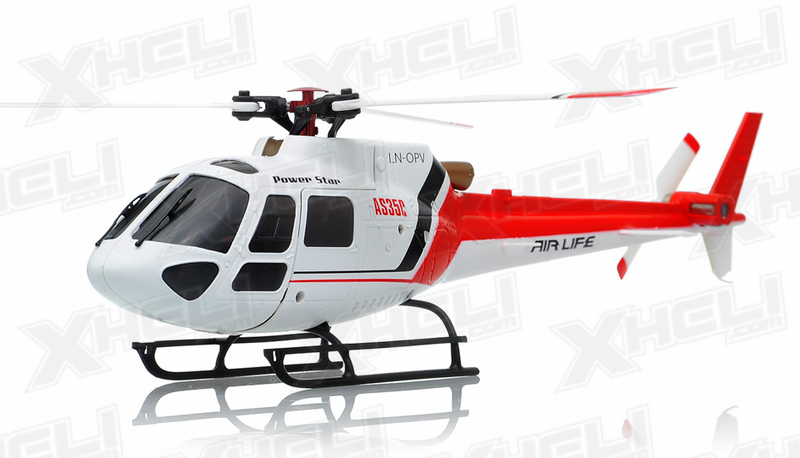 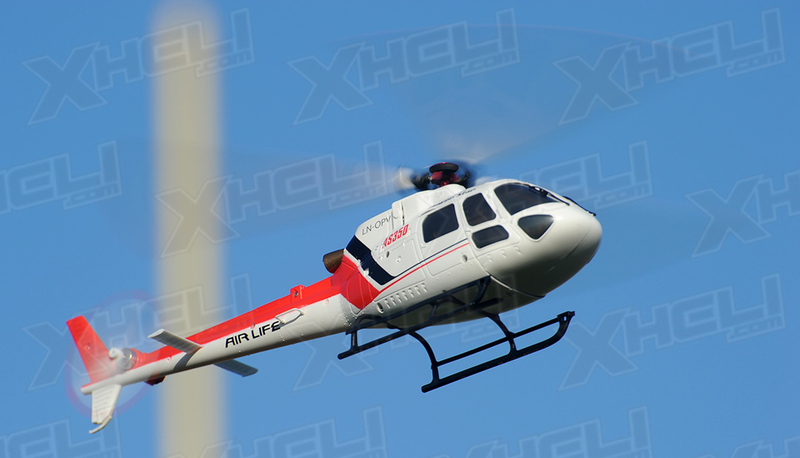 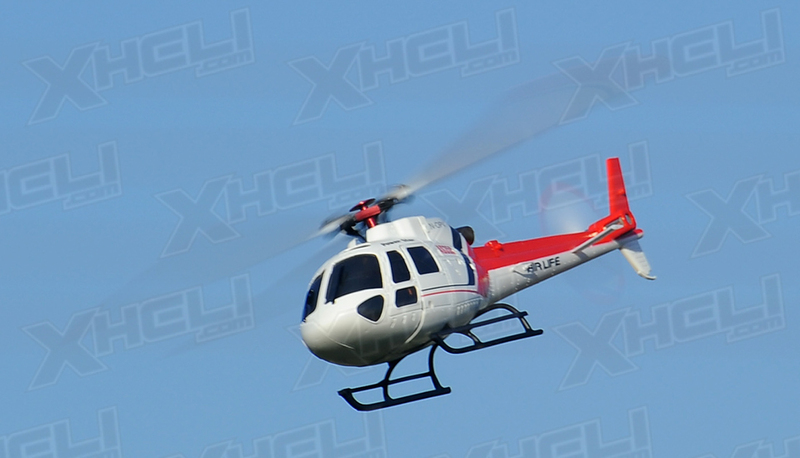 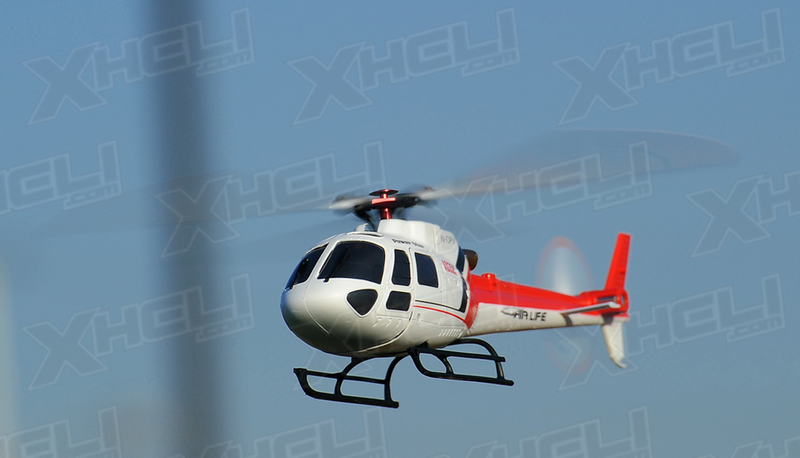 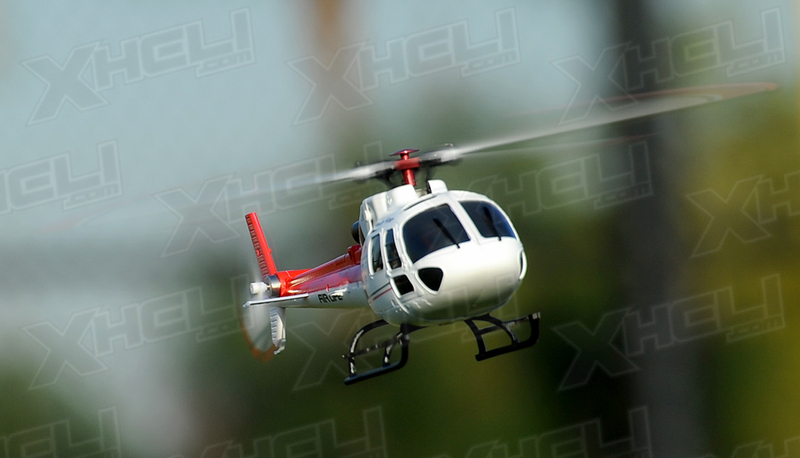 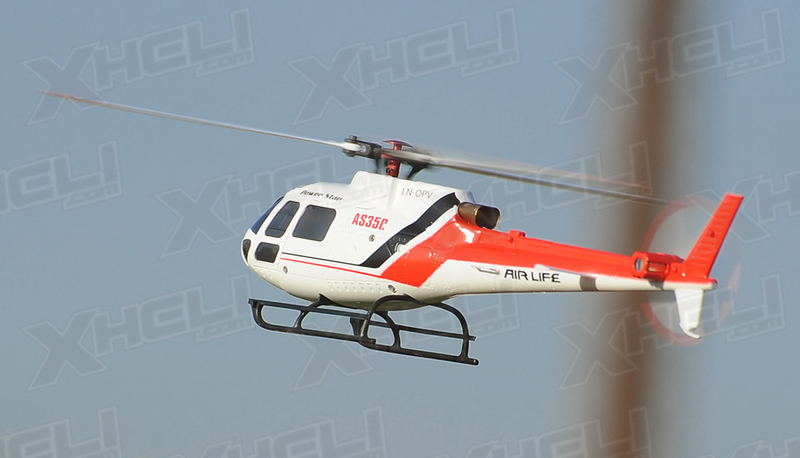 The WL Toys V931 is a 6 channel collective pitch 3D capable scale type helicopter. 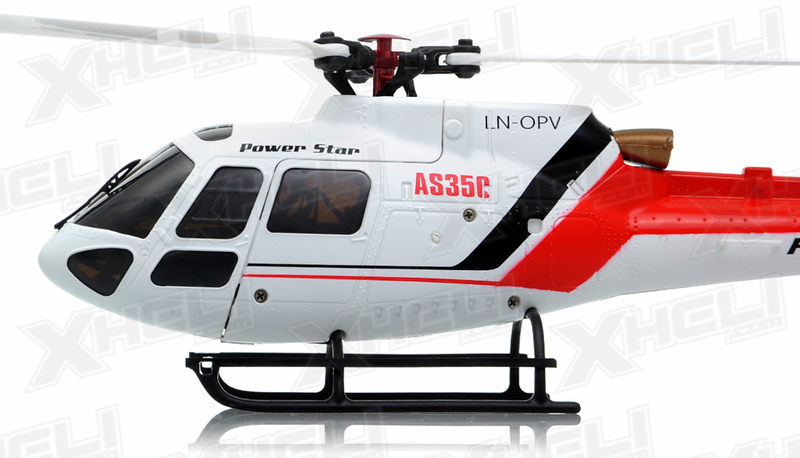 It is powered by a brushless 11000kv main motor and a brushed tail motor. 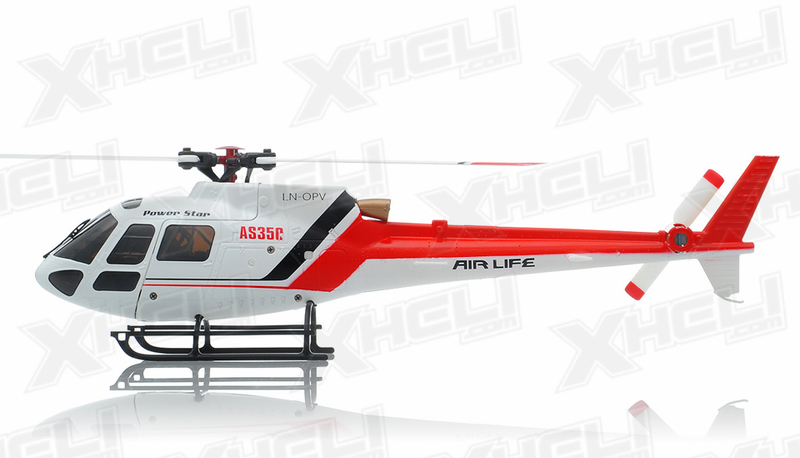 It is equipped with a triple blade billet rotor head which produces awesome lift and power enabling 3D flight. 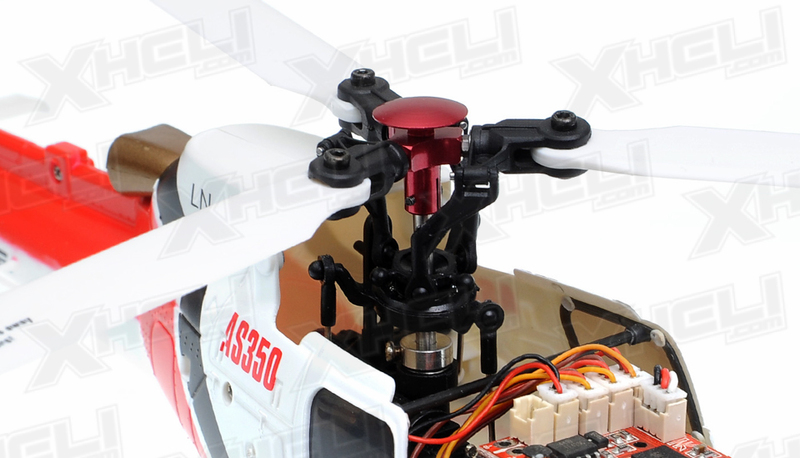 The flight board utilizes a 6 axis gyroscope with features such as hover debugging, 3D and 6G axis modes, and mode transitioning. 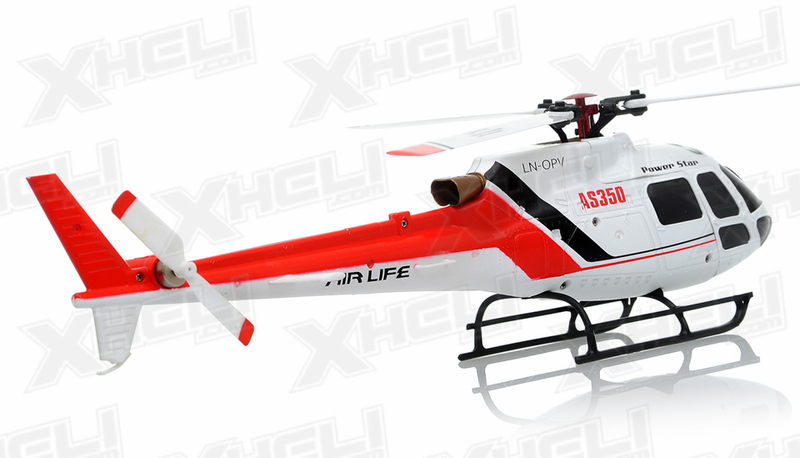 These features allow this helicopter to hover and fly with extreme stability. 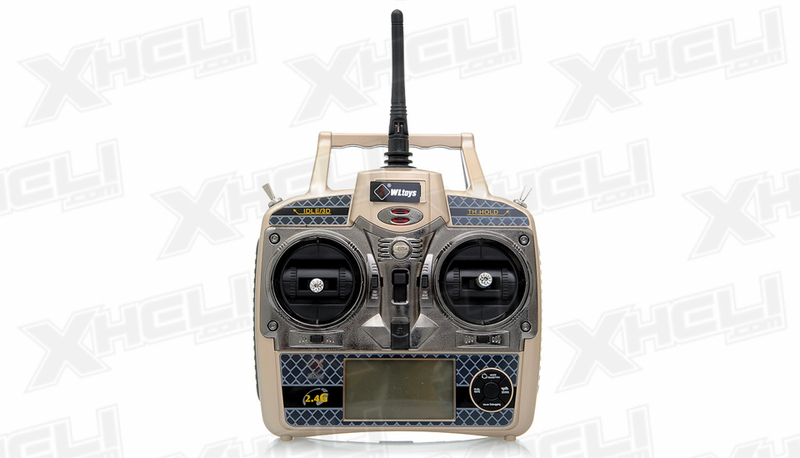 The 2.4ghz transmitter ensures interference free connection with pilot and aircraft and also features a high and low dual rate adjustment for changing of flight character. 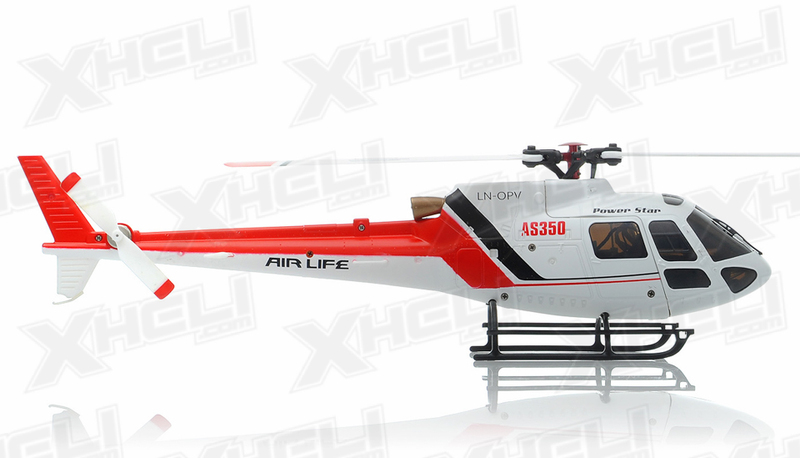 The most stand out aspect of the WL Toys V931 is its scale fuselage. 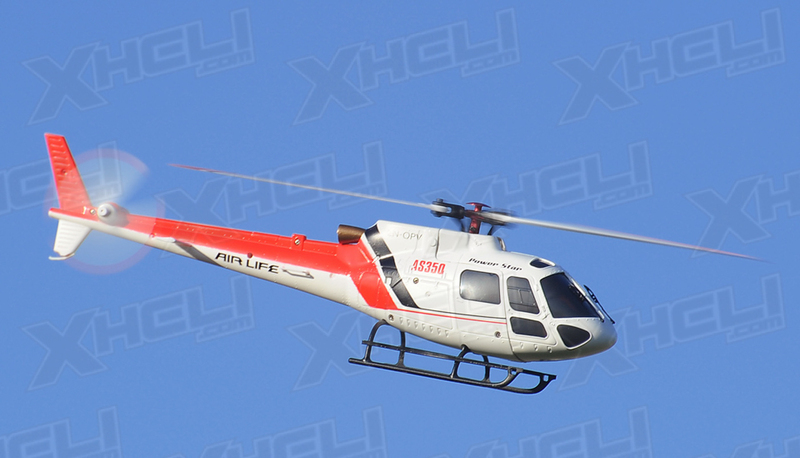 A beautiful composite construction resembles the full scale Eurocopter AS350. 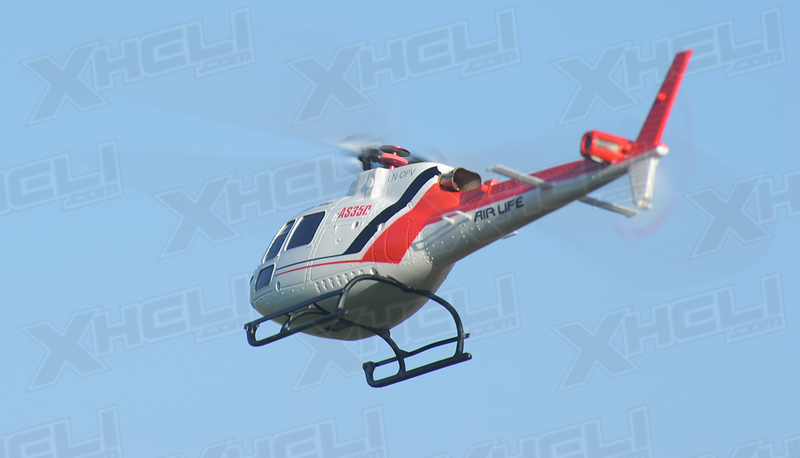 This model of helicopter is used from military to fire fighting and anything in between. 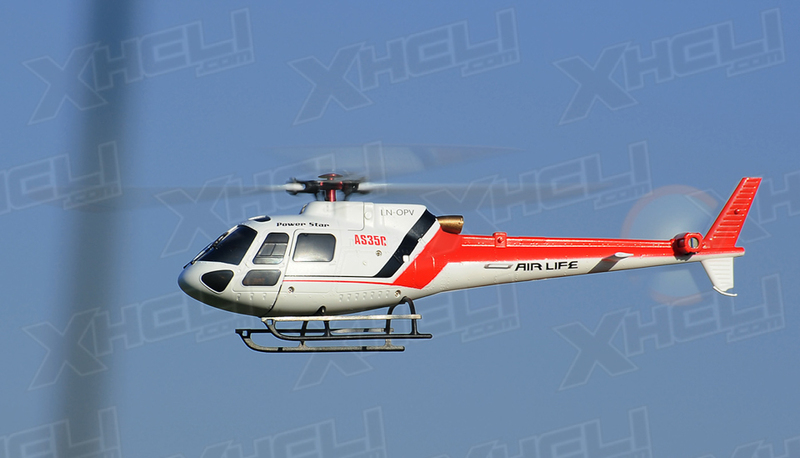 This is the same helicopter that brings extreme snow sports to the top of the highest mountains. 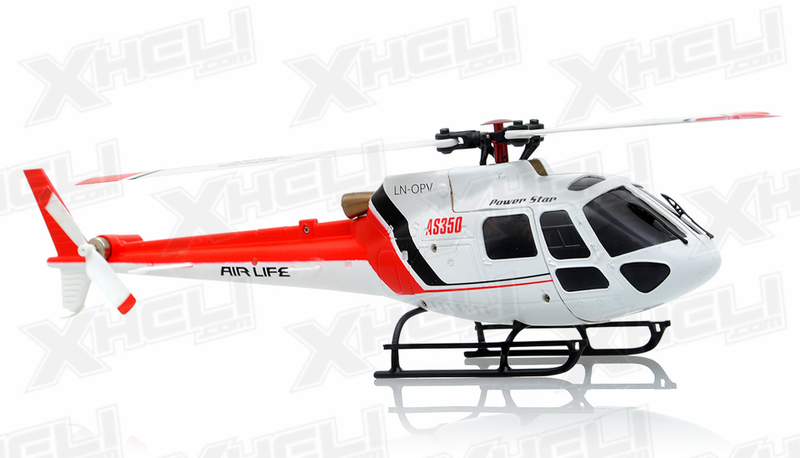 This model of helicopter also holds the highest take off and landing for any helicopter. The new WL Toys V931 AS350 is an awesome mini version of the full size. 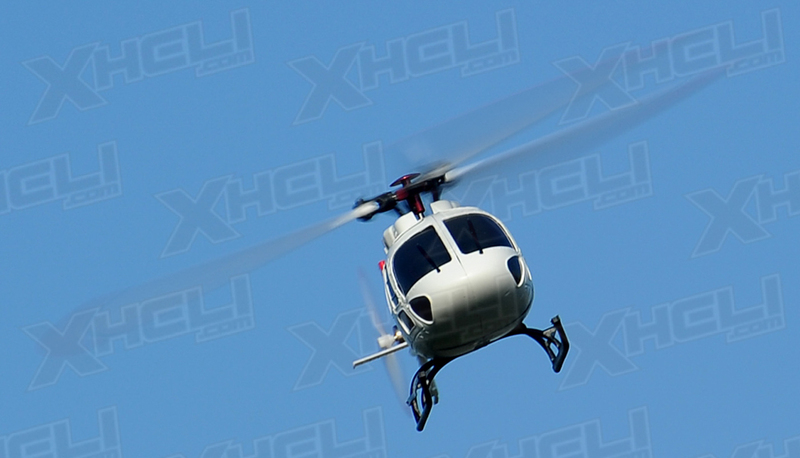 A great tribute to such an awesome record achieving helicopter. 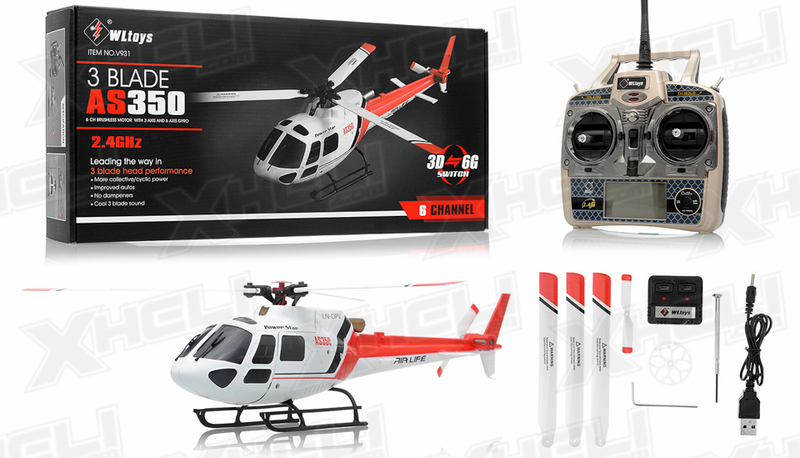 The package comes with a 2.4ghz transmitter, two 500mah 3.7v lithium batteries and charger, extra blades, and main gear setting up the pilot for hours upon hours of joyful flight entertainment, it doubles as a great static model when not in use as well!